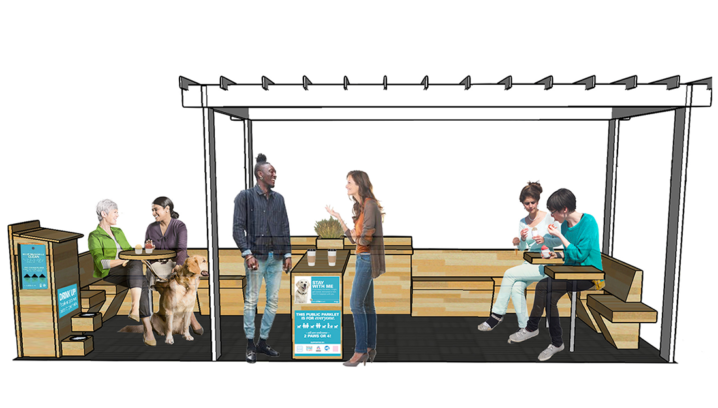 To make the benefits of pets accessible to as many people as possible, we developed a model for pet-friendly cities. It highlights 12 key traits for cities to focus on, as well as the fundamentals that support them. 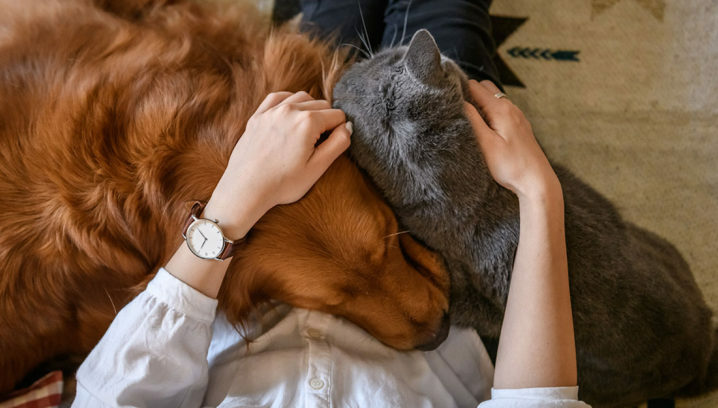 HEALTHY PETS AND PEOPLE: In pet-friendly cities, people have access to the many benefits of time spent with pets, from companionship to exercise to increased social connections. Keeping pets healthy, in turn, can extend and enhance the time we get to spend with them. RESPONSIBLE PET OWNERSHIP: In pet-friendly cities, pet owners know how to care for their pets and act responsibly toward other people and pets. What are the 12 traits in the model? 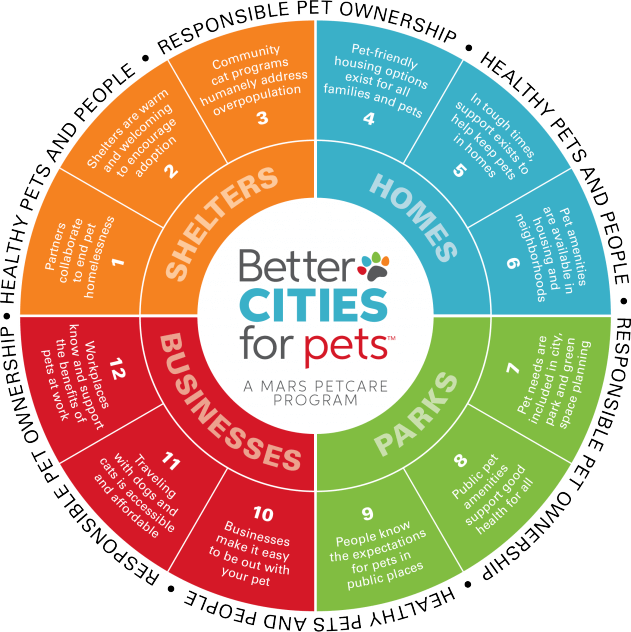 Read the Playbook for Pet-Friendly Cities to learn more about each of the 12 traits.